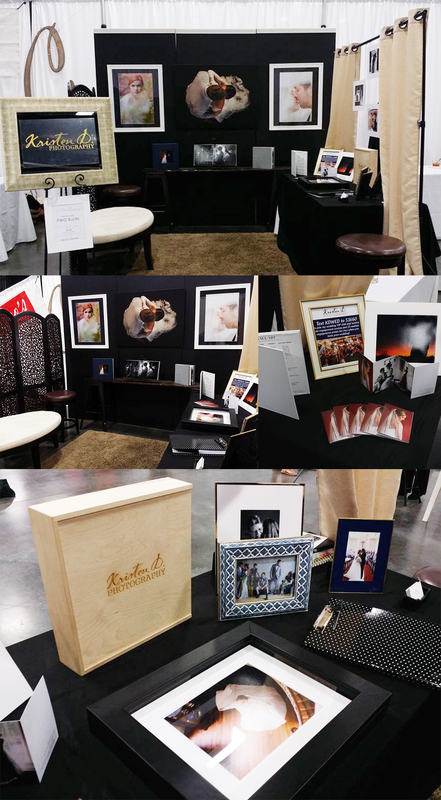 I hope you had an amazing time at the Perfect Wedding Guide Bridal Show! There were so many great vendors, and I’m sure you are getting a ton of emails right now! So, I will get straight to the point! I have two deals for you! Join my Wedding VIP Club, and receive your engagement session ($800 value) for free when you book your wedding with me! To join my Wedding VIP Club, simply text KDWED to 51660 and follow the instructions! Deal number two has to do with PWG bucks. I will accept up to 500 PWG bucks to go towards your wedding photography collection. Both deals expire on June 1st! If you have any questions, please feel free to contact me here! Kristen was the perfect person to film my bridal shoot and wedding. She was kind, creative, professional, encouraging… And the pictures were gorgeous!! Thank you! Kristen went above and beyond for my wedding. I could not have imagined having a better photographer for my big day. She was so great to work with and eager to help make the day as stress free as possible. She captured all of the moments on my wedding day that were important to me and all of the photos are absolutely breath taking. I HIGHLY recommend her! Named in the top 20 wedding photographers in Lexington, KY within 6 months of moving to the area. Full day coverage. Always. I will be there from getting ready to your grand exit! Fearless. I have photographed in rain, underwater, and at night during a power outage. I’m ready for anything. Second photographer. I always photograph with a second. This allows me to be more creative and produce beautiful and artistic images of your day! Quick turn-around. You will have a sneak peek at your reception, and your wedding photos will be professionally retouched and delivered within two weeks of your wedding. Luxury products. I will work with you to design your wedding album, wall gallery, and help you choose the best products for your personal style. Ready to book? Still have questions? Want to meet for lunch? Fill out the form below and let’s get started!